The Construction Safety Audit Scoring System (ConSASS) is an audit tool which provides an independent assessment of the safety and health management system at a worksite. From 1 Aug 2011, all construction worksites with a contract sum of S$30 million or more are required to have their mandatory SHMS audits conducted based on the ConSASS audit checklist. 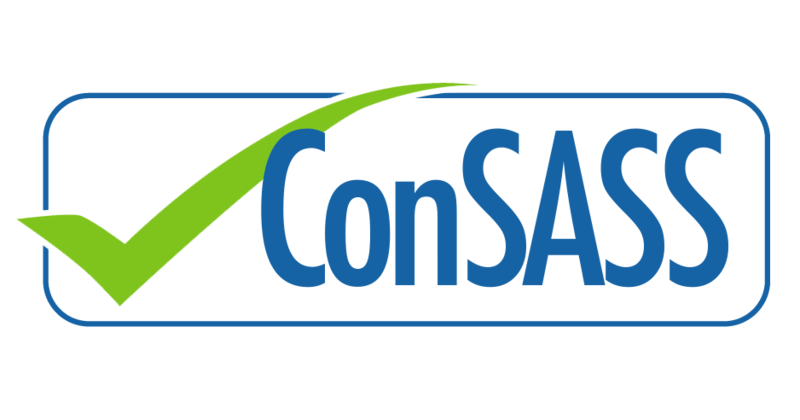 ConSASS provides a profile of the development status and maturity level of each component of a worksite’s safety and health management system. This helps management to better allocate resources in order to elevate standard and improve the effectiveness in managing a worksite’s safety and health risks. As an assessment tool, ConSASS can be used for cross-comparison between worksites in relation to their effectiveness in managing workplace safety and health risks. CCIS has a team very strong team of experienced auditors that value-add to your company’s system. Our audits are most impressive as we truly believe in helping our clients identify the gaps and needs of their company. If you’re a construction company who wants more information on the auditing system and how to take advantage of ConSASS.